If you plan visit Arequipa, Colca Valley and then Puno at shores of Lake Titicaca, traveling by bus is the best option. 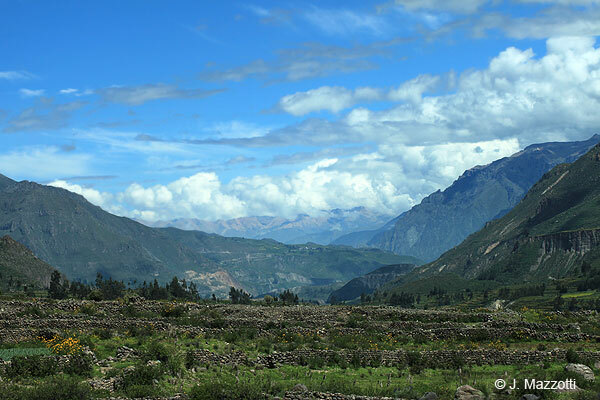 Also for the route Arequipa, Colca Valley and then Cusco. 4M Express is a tourist bus service offering the road trip with stops and guided tours on route from Chivay (Colca Valley) to Puno, Arequipa to Puno, Puno to Chivay and Puno to Arequipa passing Salinas and Aguada Blanca National Reserve - the route of volcanoes. The new services include de route Cusco / Chivay / Cusco. 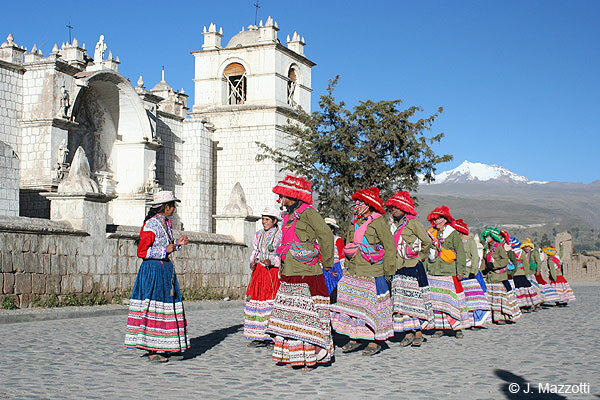 Route Chivay (Colca Valley) to Puno: (or vice versa) Stops in Patapampa (4,950 m.a.s.l.) 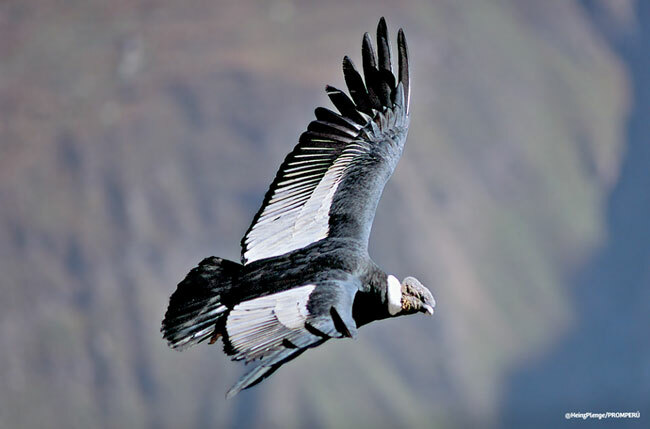 - volcanoes lookout (10 minutes), Pampa Cañahuas - snacks and restroom (25 minutes), Lagunillas - lookout of Andean birds and lagoon (10 minutes). 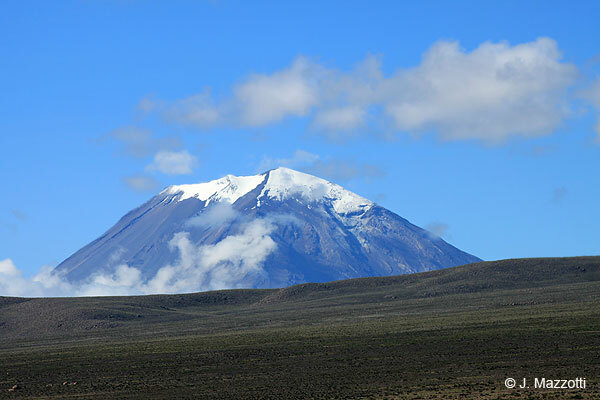 Route Arequipa to Puno: (or vice versa) Stops in Pampa Cañahuas lookout of vicuñas and landscapes (10 minutes), Patapampa - snacks and restroom (25 minutes), Lagunillas - lookout of Andean birds and lagoon (10 minutes). 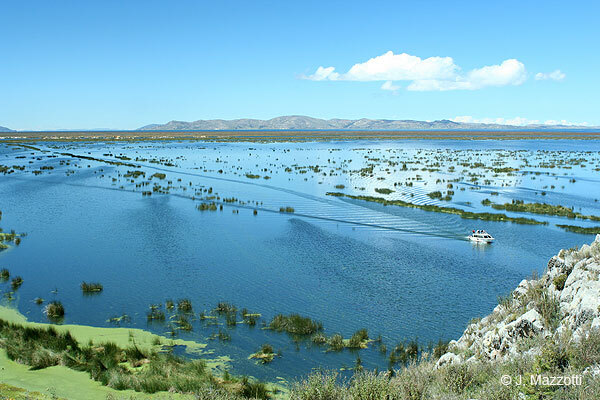 Route Cusco to Chivay: (or vice versa) Stops in Langui Lagoon (10 minutes), the stone forest of Yauli (10 minutes), Espinar Town for lunch (50 minutes) and then Chivay. This is a tourist bus special service linking Arequipa, Chivay, Puno and Cusco. Include: Bus tickets Arequipa / Chivay / Puno with guided tours on route, 1 night accommodation with breakfast in Colca Valley, excursion to Colca Valley and Colca Canyon, transfers. Daily departures. Recommended Clothing: It also recommends your comfortable clothes for vacation, hiking shoes, thick pants, jackets and waterproof coat.